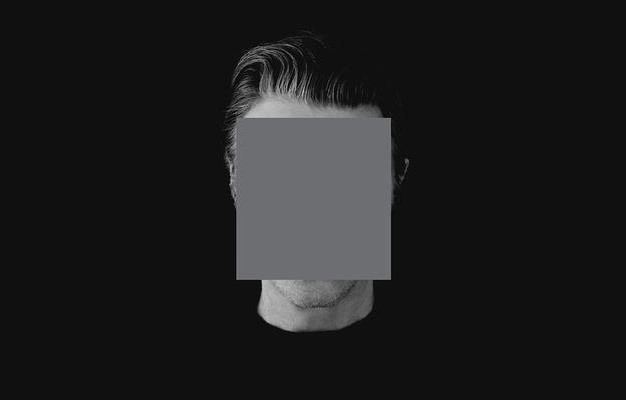 It was one year ago today that David Bowie broke a long silence with the release of “Where Are We Now.” Which makes this as good a time as any to ask… well, where are we now? It’s 2014 now, in case you haven’t gotten the memo. I suppose this happens to everyone with the passage of time, but the numbers attached to the years we’re living in seem more and more surreal to me. I can remember when the arrival of 1976 was a big deal. Then 1984, then 1999…9/11 seems like a relatively recent event to me, but all these are now receding into the distant past. There are only two responses to this. One is to panic, and the other is to focus on the present moment and forget all about the numbers. Which brings us back to Bowie, because the moment has arrived for me to name my album of the year for 2013. I am giving it to David for The Next Day, as there was little doubt I would, though I had to at least go through the charade of considering others. Powered by WordPress v 5.1.1. Page in 0.091 seconds.